Are you searching for most beautiful beaches in India? Looking for fun beaches with sporty beach activities and seductive coast, beautiful sunrise and sunset and recommended for beach lovers? Here is the list of top 5 beautiful beaches in India. Slip on your sunglasses and venture to the most exotic corners of India to explore these amazing sandy shores. With some most beautiful beaches of the world spread across its vast coastline, India can be a great place for those planning honeymoons. From Relaxing massages and spas to exciting water sports like scuba diving, water skiing and wind surfing, from the variety of seafood to exotic parties from action to solitude, these beaches got everything wished by beach lovers. 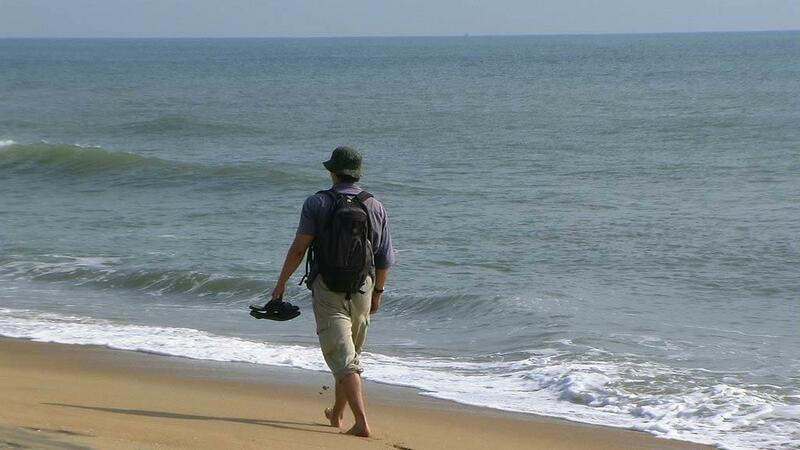 Though most of the beautiful beaches are on the west coast of India, but Mahabalipuram beach is an exception. 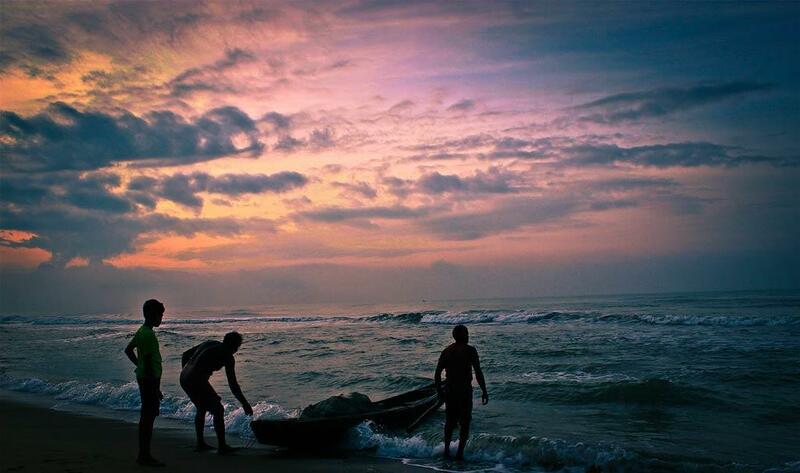 Located to the south of Chennai (31 miles), this beach is most beautiful east coast beach and one of the best beach of India. It is popular among tourist who comes to relax there,as the town not only have the beautiful beach but relaxing and peaceful monuments and temples.The Normal temperature range of puram is 20 degree Celsius (75 Fahrenheit) in winter to 38 degree Celsius (100 degrees Fahrenheit) in summer. Mahabalipuram is not famous just for its beach but also for rich cultural heritage, monuments and temples it has. Two main Attraction spots are Five Rathas (sculptured temples in the shape of chariots) and Arjuna's Penance (a huge carving on the face of a rock depicting scenes from the Mahabharata). During arjuna's penance (in January) puram dance festival is organised. Puram has hotels for all budgets from affordable prices to luxurious one(some of the best beach resort available in India). 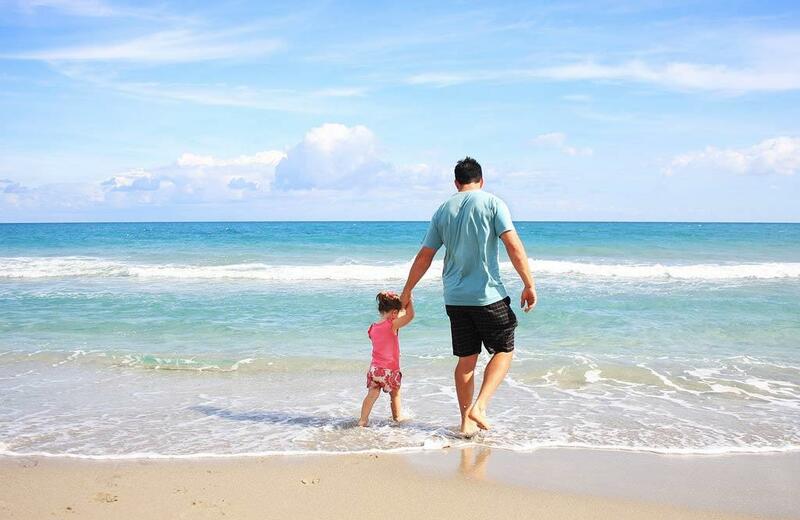 If you want to stay close to the beach then the best hotel is Ideal Beach Resort situated north of town. Hotel Mahabs is another good choice if you want to stay near town. The hotel is at the heart of the city. Though this beach is undeveloped, but it is best for those who love peace and calmness of nature. Ranked as one of the most beautiful beaches in India for holidays and vacations, Marari beach (Situated 37 miles from cochin) is very quiet and is attracting many visitors due to its scenic beauty. Weather of Marari beach is warm and humid and it receives some of the intense rainfalls in India, in the month of June-July and October to December. The average temperature in summer is 36 degree Celsius (97 degrees Fahrenheit). A tourist who love a slow pace of life, Marari beach is perfect. Kumarakom Bird Sanctuary, traditional coir-making units, and the Kerala backwater canals are main attractions and the annual Snake Boat Races (held in august) are also interesting to watch. Marari Beach has luxurious beach resort which aims to capture the heart and soul of the beach. The resort also provides natural remedies like ayurvedic treatments and yoga exercises. Thus, attracting health-conscious tourists who believe in natural remedies. Situated in puri (a major city of Orissa), puri beach is the most beautiful beaches in India and is also a sacred Hindu place. This is another beautiful east coast beach other than puram beach. 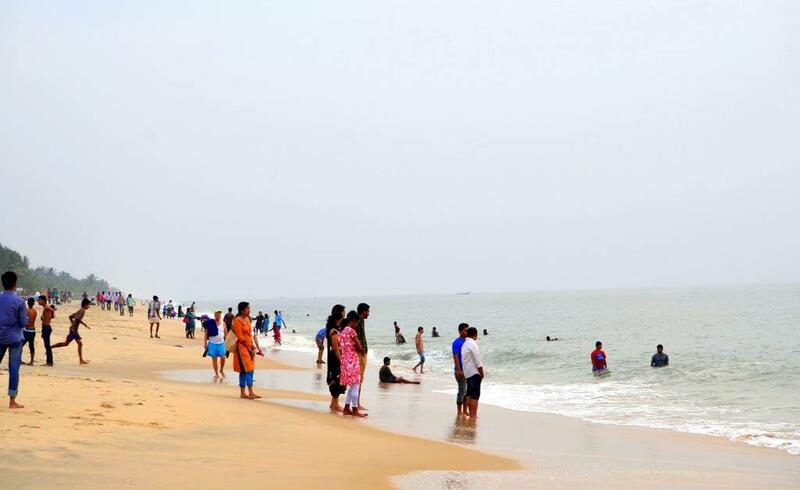 The beach is occupied by domestic tourists, (mostly due to religious purpose) and one of the major religious attraction centres is Jagganath temple. One of the best beach in India situated on the east coast. 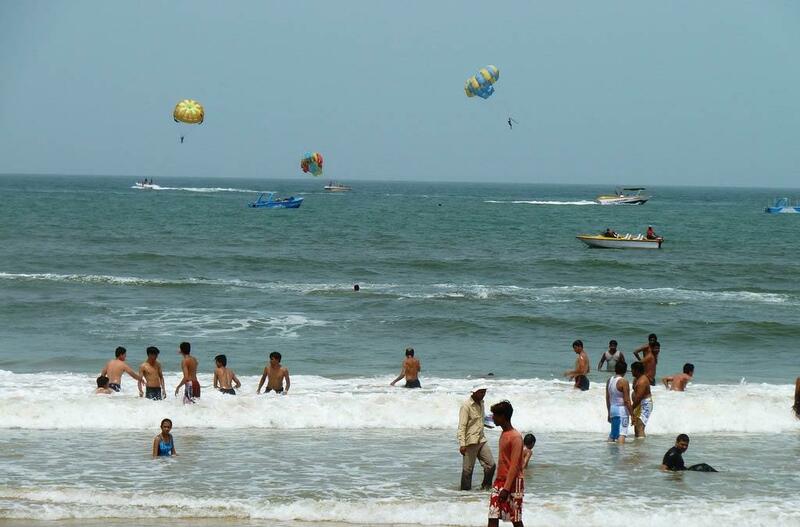 The weather of puri is warm and humid and temperature ranges from 20-degree celsius tin winter to 38-degree celsius in summers, The weather of puri is warm and humid and temperature ranges from 20-degree celsius in winter to 38-degree celsius in summers. The beach is very long and extends for miles. Best time to visit: From early November to late February. Apart from its scenic beauty and religious ceremonies puri is also famous for sand art displays, including work by international award winning local sand artist Sudarsan Pattnaik. Jagannath temple is one major attraction which attracts thousands of domestic and international tourists. Puri has some cheap hotels and luxury resorts like Toshali Sands, Mayfair, Hotel Holiday Resort, the heritage BNR Hotel, Coco Palms, Vijoya International and OTDC Panthanivas etc. Situated 3 miles west of Mapusa (town of goa) and 11 miles from Panaji (capital of goa), Anjuna beach is the most crowded beach of Goa. Overlooking the big Arabian sea with the hill in the background this beach makes an ideal natural landscape. It has an unusual arrangement of red laterite rocks, spread across the white sands, known as the Jewel of Anjuna or Ozran. Also, the beach is popular for its trance parties. Thus this beach is one of the most beautiful beaches in India for late night parties. 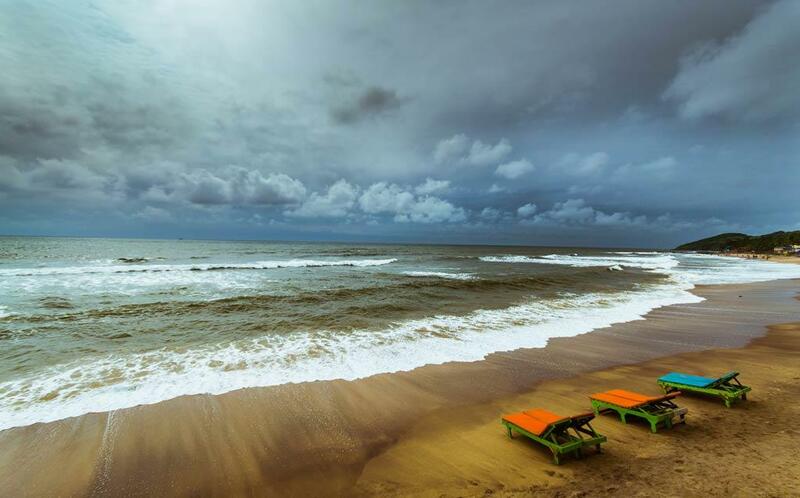 The Temperature range of Anjuna beach varies from 21-degree celsius in winters to 32-degree celsius in summers.The town receives heavy rainfall between June and October. Though due to its pleasant climate the beach could be visited anytime throughout the year, yet I would recommend visiting from November to February. Some of the attractions of Anjuna Beach are Albuquerque Mansion, the Mascarenhas Mansion, and the Chapora Fort, the acid house party, the Wednesday Flea market. Major hotel and resorts on Anjuna beach include Nirvana Hermitage (situated just above Anjuna market), villa nina (located at arpora), Bougainvillea - Granpas Inn, Hotel (situated near Anjuna beach). All these hotels are in budget and you can enjoy the service and night-parties there. Due to the night parties security in these hotels and resorts is tight and they are considered among the top resorts in India. Calangute beach (a.k.a. queen of beaches) is called so because the scenic beauty you can find here cannot be found elsewhere in beaches of goa.It is the largest beach in north goa and is visited by thousand of domestic and international tourists. It is the second beach after Anjuna beach which was discovered by hippies. This beach is called by the locals as one of the best beaches in the world. With its temperature ranging from 20-degree celsius in winters to 35-degree celsius in summers, this beach receives its major rainfall from June to September. The beach is one of the busiest and most beautiful beaches in India and is occupied by western tourist and domestic tourists. Best time to visit: From December to May. One of the major attraction of this beach is parasailing. Plus which makes this beach more attractive is its active nightlife. You enjoy the day lazing on the beach, sunbathing or making new friends. Also, the beach provides a large number of water sports. The beach has hotels and resorts ranging from cheap price to expensive price. Most famous resorts and hotels are Estrela do Mar Beach Resort, New Haven Holiday Home, Chalston Beach Resort, Hotel Golden Nest, Lotus Resort Goa, Hotel Seagull, Hotel Villa Theresa and Ondas Do Mar Beach Resort.